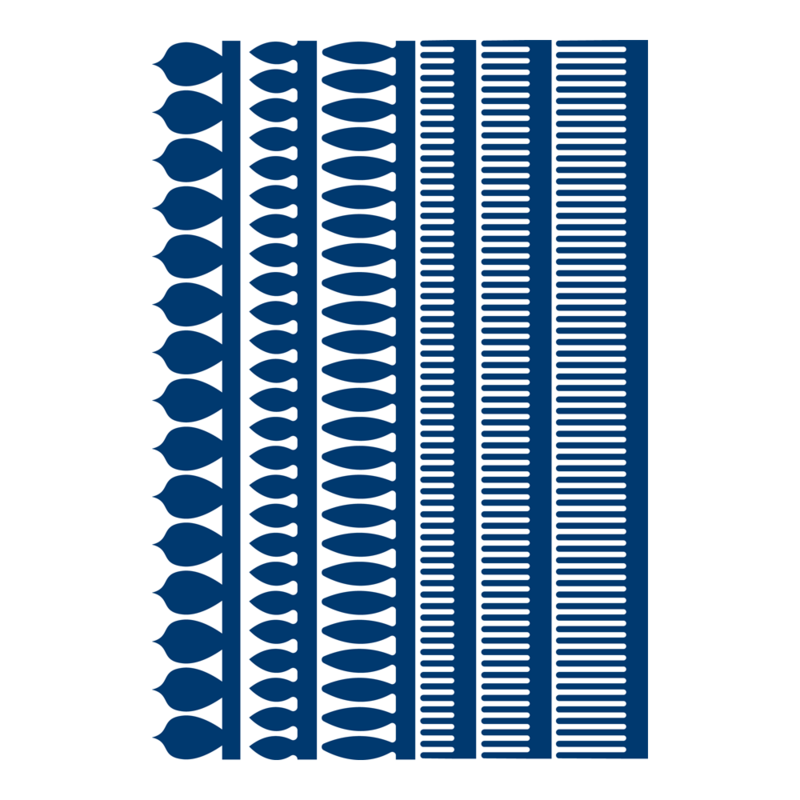 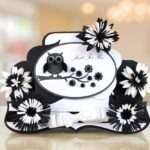 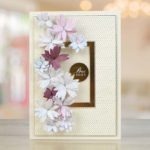 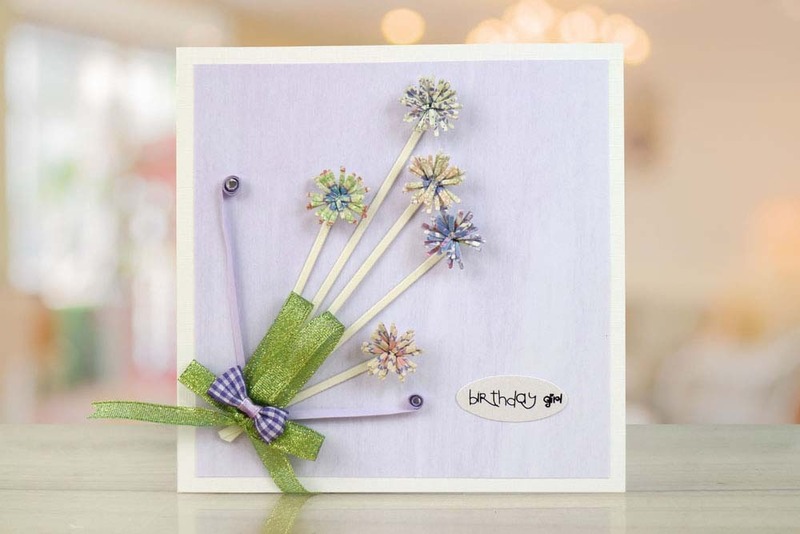 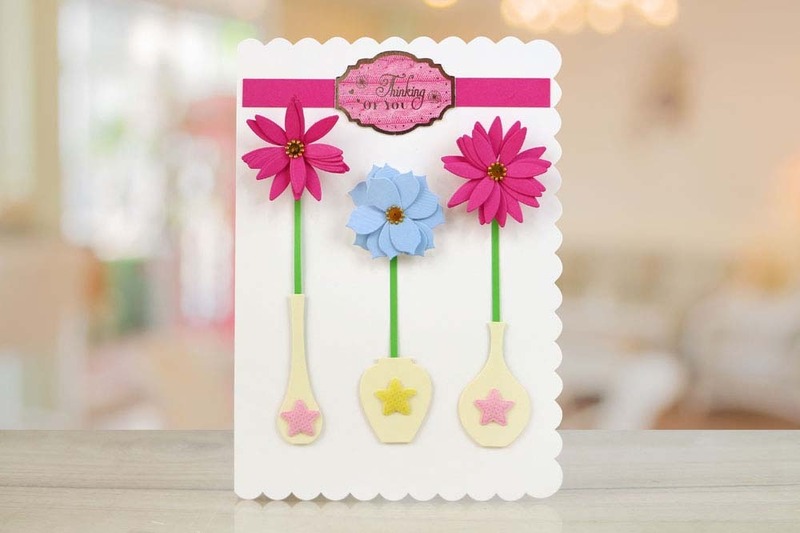 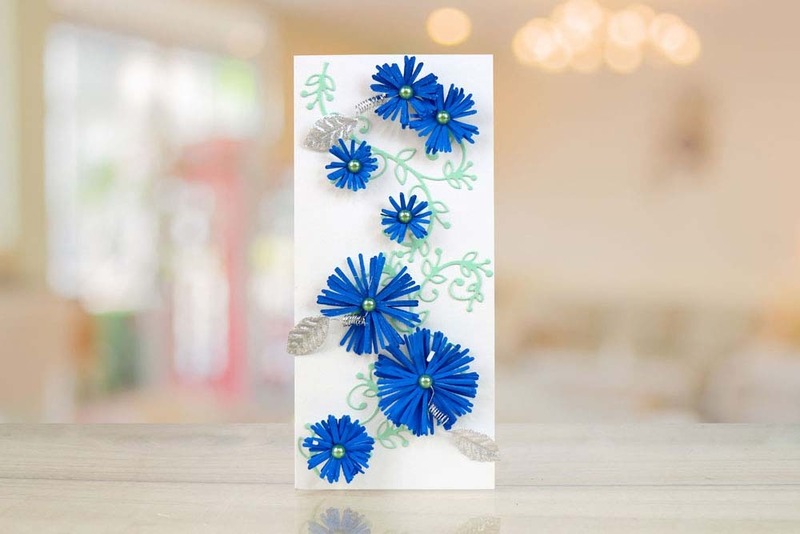 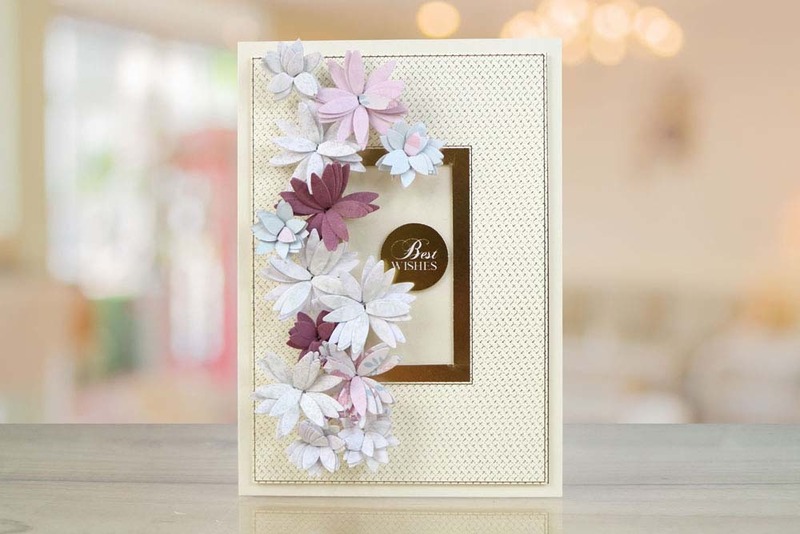 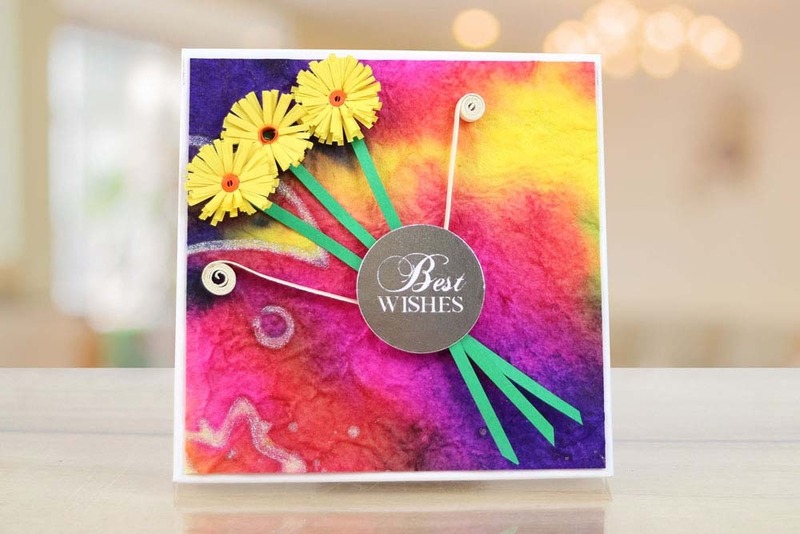 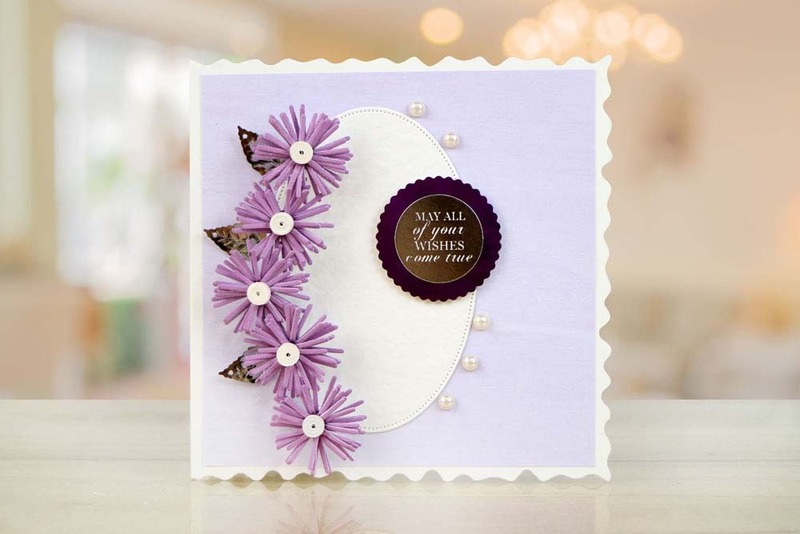 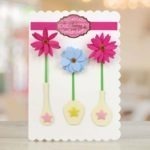 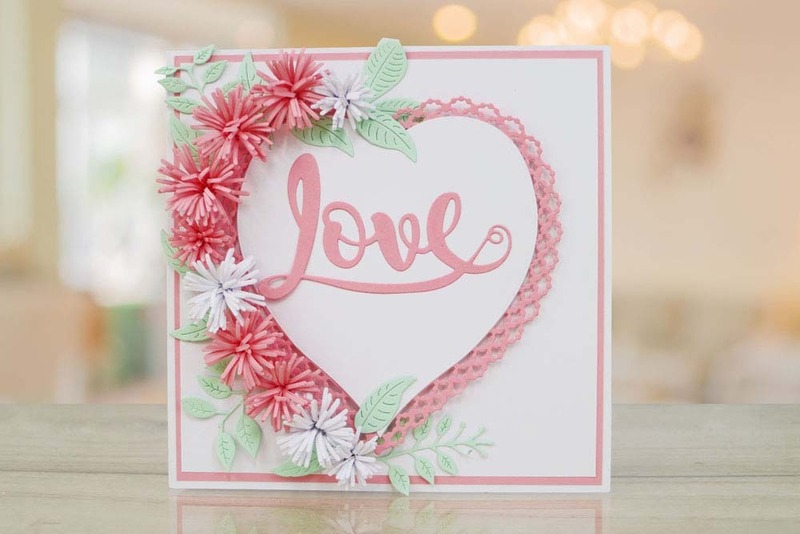 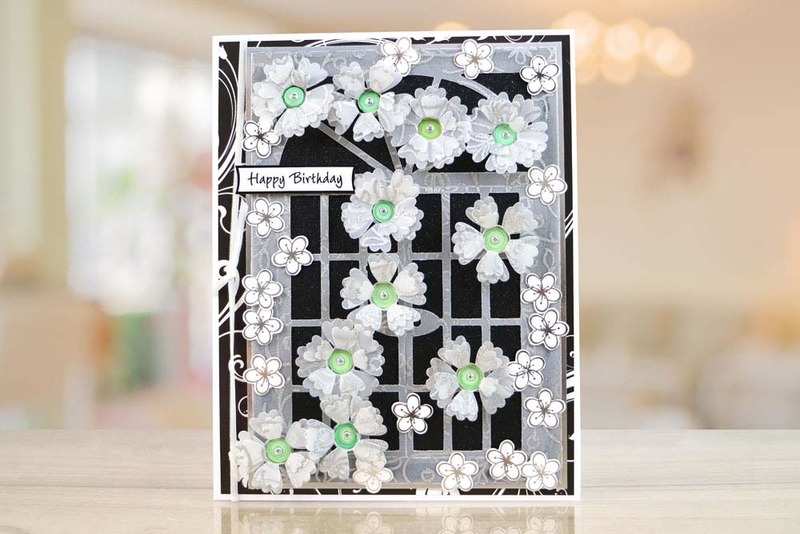 This set of Quilling dies come in a selection of decorative edges from floral to basic shapes, Choose between 3 basic strips or 3 decorative edges. 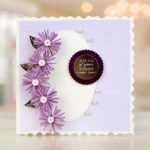 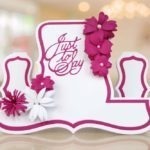 These dies work perfectly for many different occasions including Weddings, Birthdays, Anniversaries, Thank You and many more. 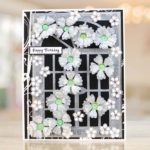 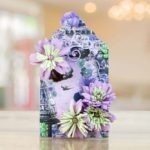 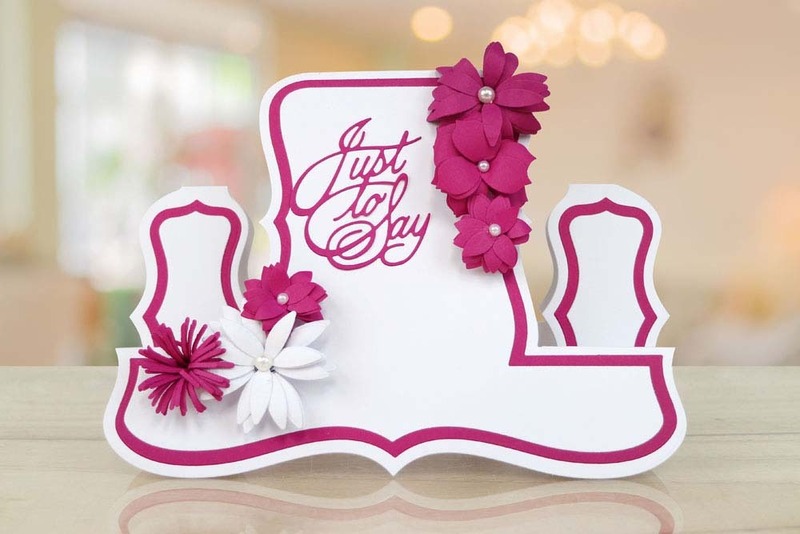 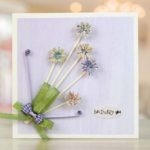 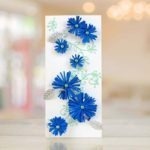 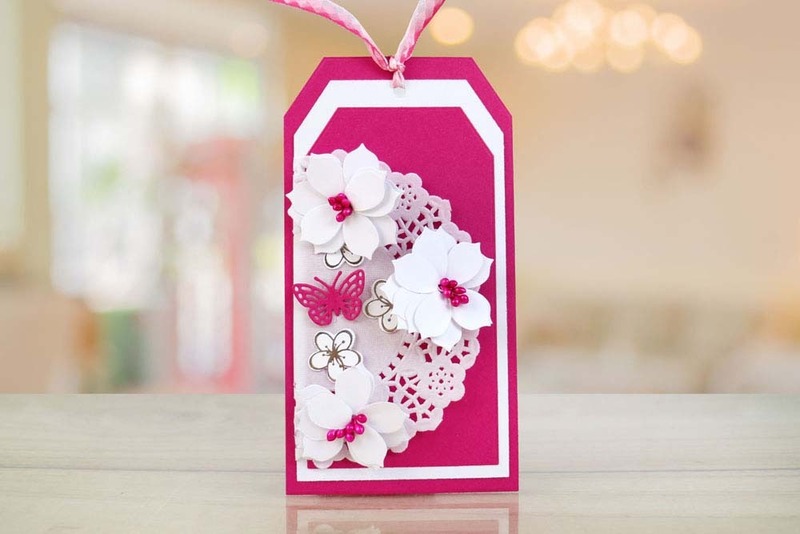 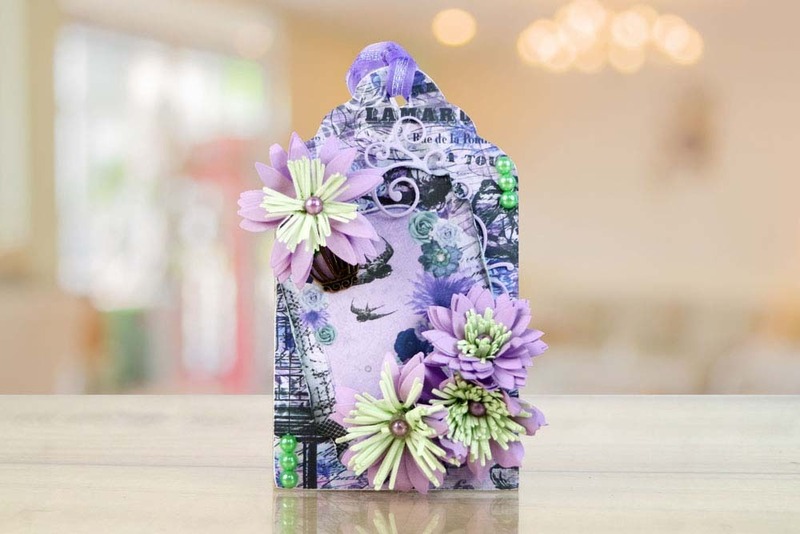 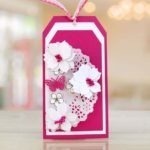 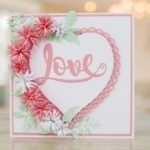 They can be used alongside the My Paper Stash Quilling range to create stunning 3D embellishments and dimensional pieces.